We will take on any job in your home and approach every building job with the attention to detail and dedication to quality for which we are known. W. Dempsey Builders can carry out any construction service you require. We do work on any scale, from a garden wall up to a complete house. We are happy to help you with any building work you need carried out in your home and all building work is carried out with our characteristic attention to detail and dedication to quality. We carry out building work for extensions to the highest standard, ensuring that your extension melds seamlessly with the existing building. Extensions can be added to any home to provide living room. Whether you want to renovate your entire house or just transform one or two rooms, we are happy to carry out work on any scale. 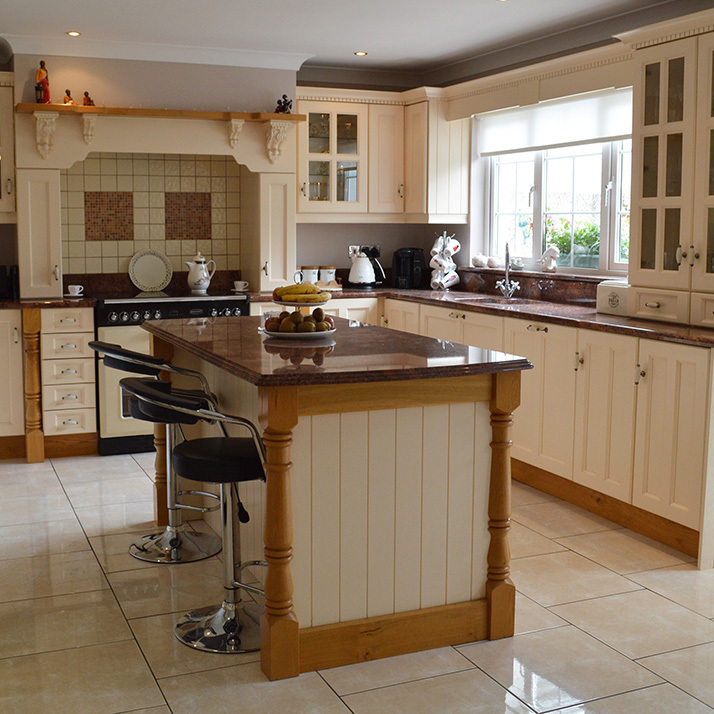 W. Dempsey Builders can change your kitchen, bathroom, sitting room – any room in your house that requires a change. W. Dempsey Builders will carry out all the work necessary to turn your dream house into a reality. We cover basic construction – including laying foundations, block-laying and plastering – plumbing, electrical wiring, and all other tasks necessary to build your one-off house. 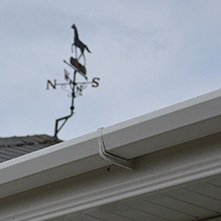 Fascia and soffit are essential to give your home the right finish and to ensure it remains watertight. PVC fascia and soffit are the most popular choice for home installation as they are of excellent quality and will protect your house for years. 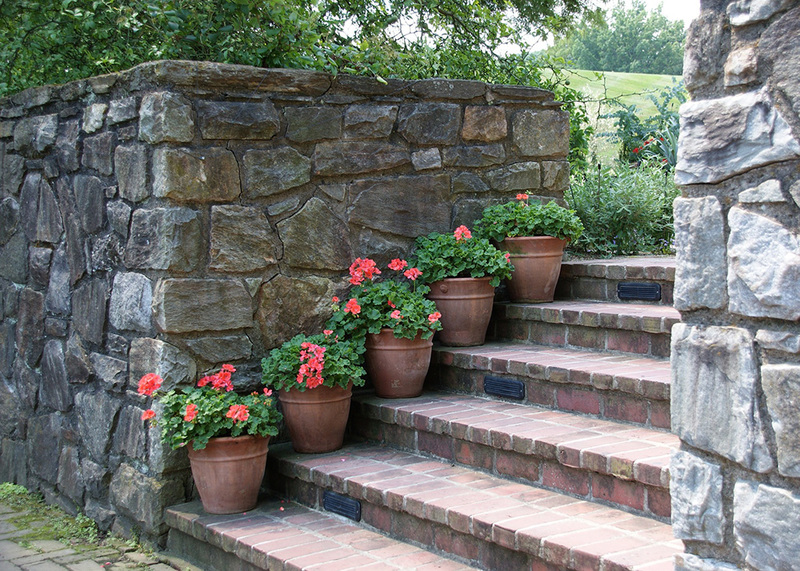 At W. Dempsey Builders, we understand that maintaining your property can be time-consuming. We take the pressure off by carrying out all work for you. We can carry out repairs to your house, mend or replace fascia and soffit, redo plastering and all other general property maintenance building work. Not every domestic construction project is to build a house. 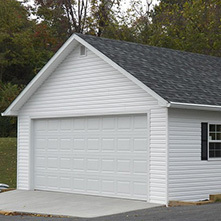 W. Dempsey Builders understand that sometimes you need a solid building away from your house for storage, vehicles and sporting goods. We approach the construction of garages, outhouses and sheds with the same dedication which characterises our construction of new-build homes. 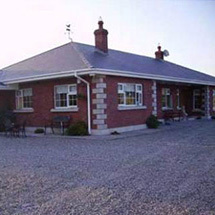 W. Dempsey Builders was established in 1992 by William Dempsey. William has over 43 years’ experience in the construction industry, serving his carpentry apprenticeship with J Sisk & Sons Builders between 1973 and 1978. Over the years W. Dempsey Builders has worked hard to develop their reputation for high-standard building work, quality craftsmanship and excellent customer service. W. Dempsey Builders are fully tax compliant so the tax clearance certificate as well as insurance certs can be provided on request. 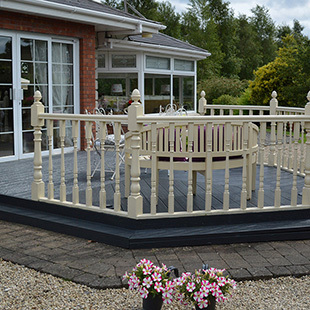 Specialists in Home Building, Extensions & Renovations, W. Dempsey Builders provide a professional and friendly domestic building service in Dublin and Kildare. In business for over 23 years, we have extensive experience in the construction industry. We offer a range of services including extensions, renovations, property maintenance and one-off house builds. We pride ourselves on carrying out all our building work to the highest standards, give you the home you have always imagined. W. Dempsey Builders can take your plans for the perfect home and turn it into a reality. We will work closely with you to ensure that all construction work, whether a full extension or replastering a wall, is as you and your family want it. W. Dempsey Builders endeavours to complete all building projects on time and for excellent value. We will take on any job in your home and approach every building job with the attention to detail and dedication to quality for which we are known.